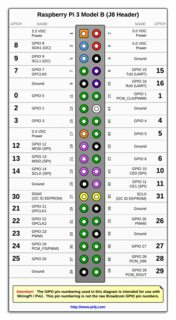 I'm having trouble confirming what are the pins used for I2S on Raspberry Pi 3 model B. 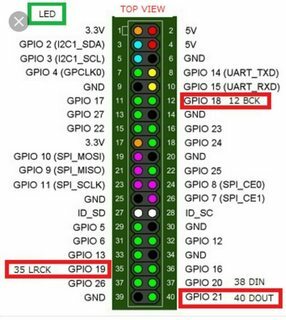 First of all, I²S - Wikipedia tells me that in I2S, I'm looking for bit clock (BCLK), word/left-right clock (LRCLK), serial data (SD), and possibly Master clock (MCLK) and "a multiplexed data line for upload" pins. 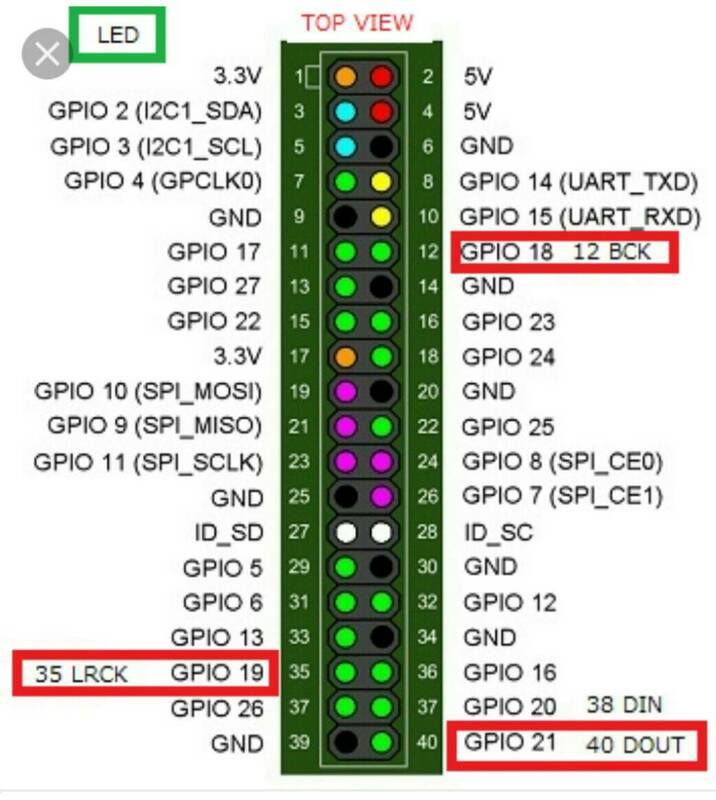 It is also possible to reconfigure GPIO connector pins P1-12 and 13 (chipset GPIO 18 and 21) to provide an I2S (a hardware modification may be required) or PCM interface. 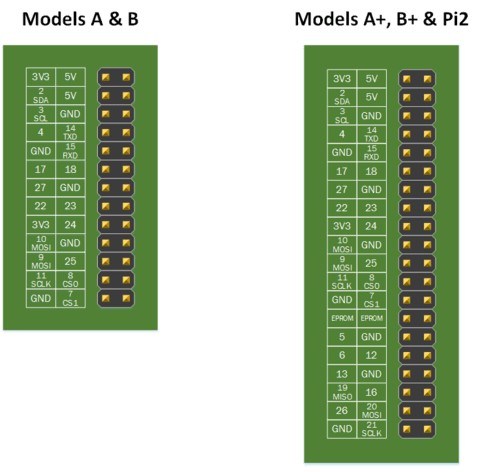 However, PCM_FS and PCM_DIN (chipset pins 19 and 20) are needed for I2S or PCM. The new header can provide a second I²C channel (SDA + SCL) and handshake lines for the existing UART (TxD and RxD), or it can be used for an I2S (audio codec chip) interface using the PCM signals CLK, FS (Frame Sync), Din and Dout. 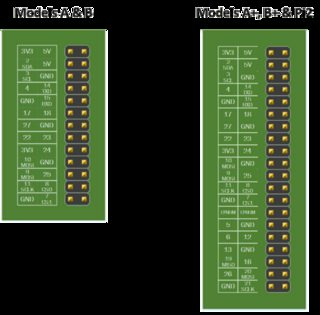 But then, I2S is not mentioned in the Model A+, B+ and B2 section on the same page, where the 40-pin header connector is featured (which is apparently the same as the J8 connector in the Raspberry Pi 3 model B). 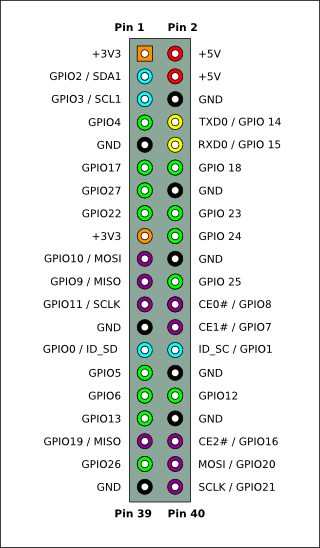 Is there (and if so, where) a definitive pinout diagram, that will tell me which pins on the Raspberry Pi 3 model B J8 40-pin header can I use for I2S? Since the data in/out issue confused me: does I2S have a bidirectional serial data line (i.e. would the same line serial data (SD) be used for both data in from ADC, and data out to DAC) - or are there separate unidirectional lines (e.g. DIN to read data in from ADC, and DOUT to write data out to DAC)? Can the setup of these pins be "seen" somewhere in the source code of Raspberry Pi Raspbian OS? 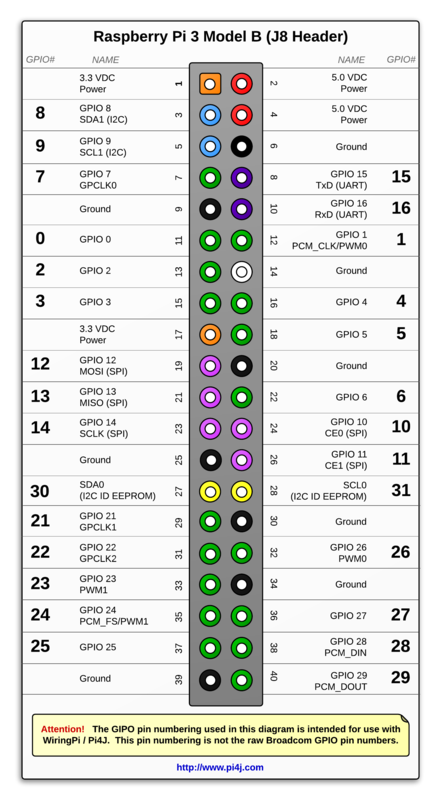 For instance, Device Trees, overlays, and parameters - Raspberry Pi Documentation mentions that a device tree description for usage of I2S would involve a statement like target = <&i2s>; - but where is it defined, that what would correspond to pins J8-12, J8-35 and J8-12, should be setup in a specific manner for I2S, if such a I2S setup statement is present in the device tree? Or is this completely unrelated to the setup of the pins as I2S - and the setup of these pins is elsewhere in the source code? No others are accessible from the Pi3B expansion header. See the PCM/I2S Audio section (page 119) of the Broadcom peripherals document. Not the answer you're looking for? Browse other questions tagged pi-3 i2s or ask your own question. 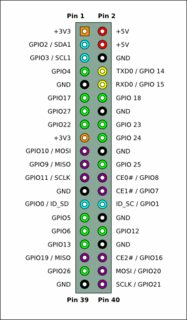 Is it possible to route USB audio to directly stream out via I2S?